Senior Cats…The Big Three Diseases! Regardless of your pet’s age, you play a key role in helping him/her remain as healthy as possible. Awareness of the signs of common ailments is one way to catch diseases early. During the annual examination of your senior cat, your veterinarian will more than likely recommend a blood test and a urinalysis. These wellness screens can help detect diseases in their early stages, when there is most likely to be a response to treatment. Even subtle changes in certain values can help identify disease as your pet ages, long before they become physically apparent. Diabetes, hyperthyroidism and kidney disease are the three most common diseases of senior cats that are diagnosed through blood and urine. Familiarizing yourself with these diseases may help you detect the earliest clinical signs in your pet and thus maximize your chances for early detection. Diabetes mellitus is a disease where the concentration of blood sugar is poorly regulated. Insulin, a hormone produced by the pancreas, works to regulate blood sugar levels and keep them steady throughout the day. Diabetes results when there is insufficient insulin or its function is impaired, causing blood sugar levels to rise above normal. Diabetes can be managed with a special diet (high protein, low carbohydrate) and insulin injections, twice daily. Early signs of diabetes include changes in coat quality, appetite and energy level. As the disease progresses, clinical signs include excessive urination, extreme thirst and weight loss. Obesity is a major risk factor for diabetes. Any of the above clinical signs in your overweight cat would be a reason to make an appointment with your veterinarian. 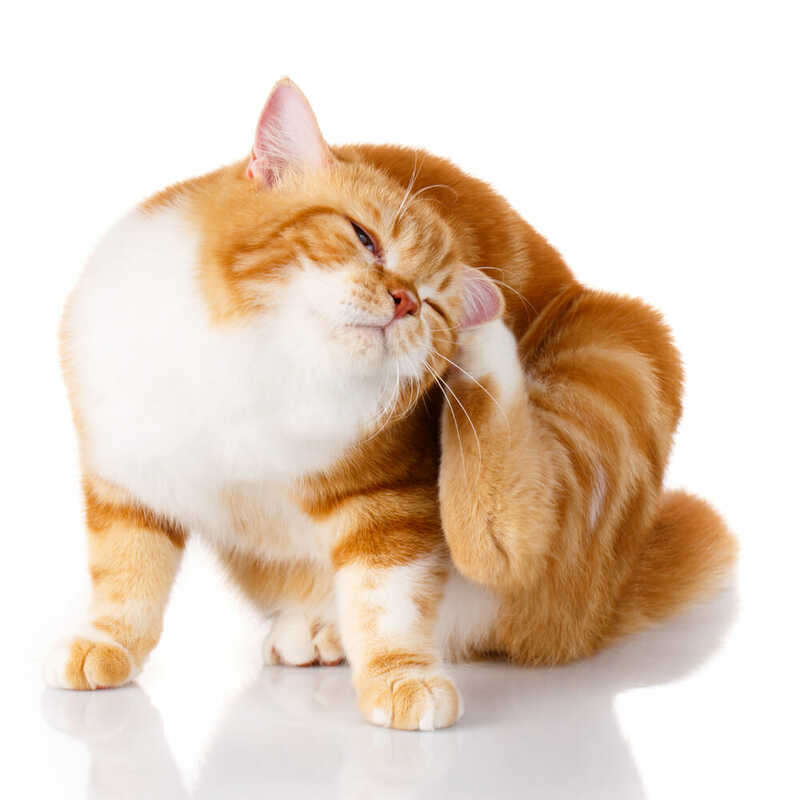 Your cat’s thyroid hormone helps regulate and control many normal bodily processes. Hyperthyroidism is a condition caused by too much thyroid hormone circulating in the body. This leads to a faster metabolism. Several treatments are available to help cats with this disease. Some options include: oral medication given twice daily, a therapeutic diet and radioactive iodine therapy. 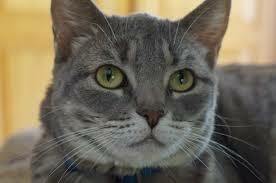 This disease is manageable and with treatment these cats can stay healthy, happy and comfortable. Symptoms of hyperthyroidism include: weight loss despite a healthy appetite, increased thirst and urination, vomiting, diarrhea and poor coat quality. Kidneys play an important role in filtering and removing waste from the body. Kidney disease occurs when something causes these functions to be compromised; including kidney stones, infections, toxin exposure, and genetic predispositions. It is estimated that 1 in 3 cats will develop kidney disease in their lifetime. Treatment for chronic kidney disease includes: feeding a kidney-supportive diet, enticing your pet to drink water, using medication to treat some secondary problems that can develop (high blood pressure, elevated urinary protein loss, high blood phosphorous levels) and administering additional fluids under the skin, if necessary. Some pets with kidney disease can live happily for years after diagnosis with a good quality of life but early detection is imperative. Clinical signs of kidney disease include: increased thirst, increased urine output, poor appetite, nausea, vomiting, and muscle wasting and poor coat quality. Kidney disease can be subtle, often showing few or no signs in its early stages. Routine blood and urine screening is your best chance to detect kidney disease before it’s too late. Pets can’t say how they are feeling – it is usually how they look or act that tells you something is wrong. You play an important role in helping your pet combat illness and stay as healthy as possible. 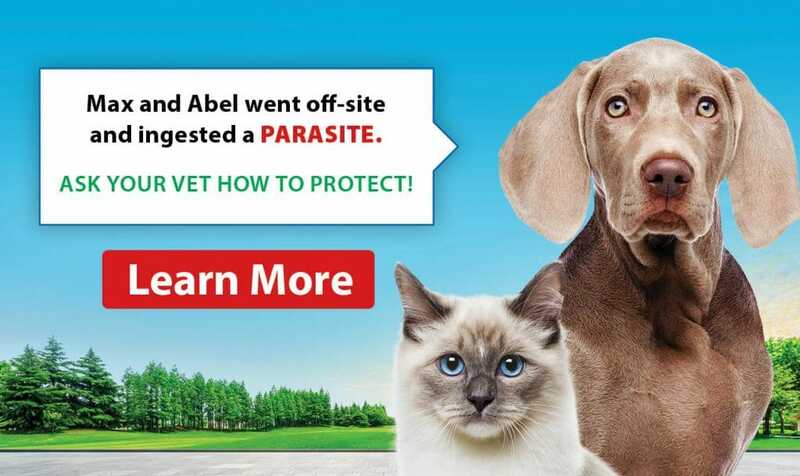 Awareness of the warning signs and regular checkups, including a physical exam, weigh in, blood test and urinalysis, are the best ways to ensure that your pet lives a long, healthy and happy life.